The exhibition “Verrocchio, Master of Leonardo” will open at Palazzo Strozzi on March 9th. It will be the first retrospective that's entirely dedicated to this great artist from the 1400s, who among his students had a very young Leonardo da Vinci. 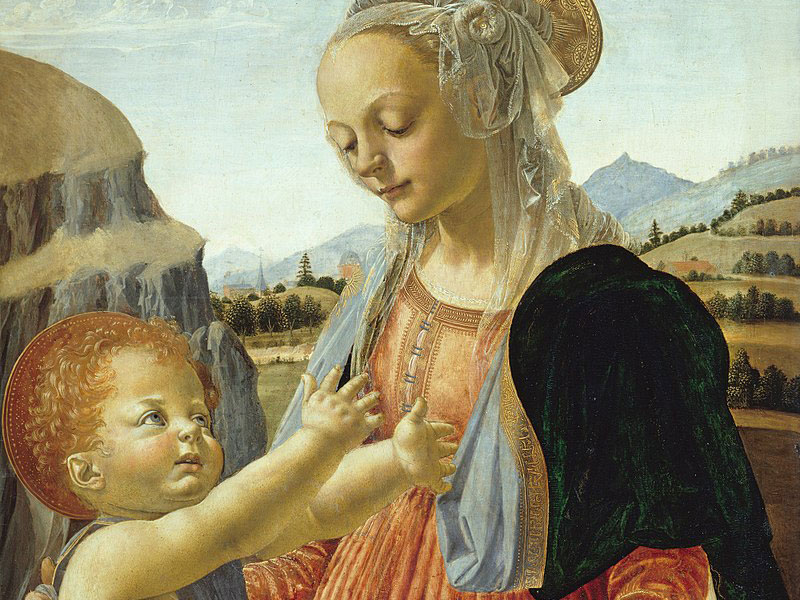 And it was just in Verrocchio's workshop in Florence that he started his activity as painter and scholar. The exhibition is part of the celebrations, all over Italy, for the Year of Leonardo – the 500th anniversary of the death of the genius who revolutionized art and science. There will be 120 works on display, from museums all over the world – among others New York's Metropolitan, Paris' Louvre, Amsterdam's Rijksmuseum and London's Victoria and Albert. Paintings, drawings and sculptures by Verrocchio and the first artists of the Renaissance, including of course Leonardo himself with six works, of which three are in Italy for the first time ever. Verrocchio's exhibition in Florence is a unique occasion to compare the master, the student, and its contemporaries. The works, for the first time in the same exhibition, will create a dialogue that will allow the visitor to discover the incredible beginnings of Leonardo's art in that magical moment for Florence, from 1460 to 1490, when the Medici family and Lorenzo the Magnificent reigned over the city.